Overall great experience, and I haven’t even mentioned the best part….it’s FREE. As in free as advice from your mother-in-law free, absolutely. I loved it, and you should try it. So I’ve just moved into my new place and my wife and I wanted to convert our upstairs hall into a study area for the both of us. 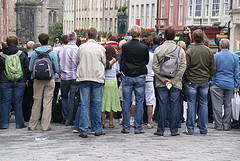 The recent events in the UK while tragic have unveiled some new uses for crowdsourcing. Some time ago people used Google Wave (now called Apache Wave) to help find a criminal murder suspect, which was amazing news if you ask me, but it still didn’t save Google Wave. 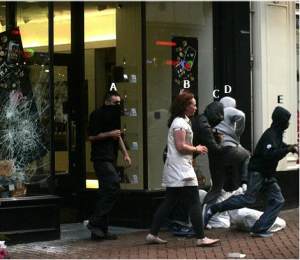 Now however, the guys over at a website called Zavilia had a brilliant idea of using crowdsourcing to solve the London rioting problem, the premise was simple, users would upload photos of the looters and rioters and those photos would then be posted online. Each rioter would be labled with an alphabet, and finally other users could check out the pictures and begin identifying anyone they knew…brilliant solution. Personally, I can’t imagine solving this problem without crowdsourcing, and it just goes to show that in the future we will solve problems together via collaboration on a massive scale rather than a few geniuses leading the way. The development of Zavilia: Identify UK Rioters has been temporarily paused due to a decrease in traffic and in user interactions. 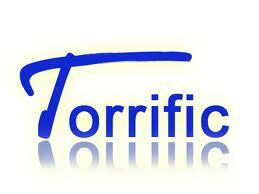 However, we fully intend to continue development at some point in the near future. I’m going a bit off tangent today and focus on Malaysias latest 4G broadband. 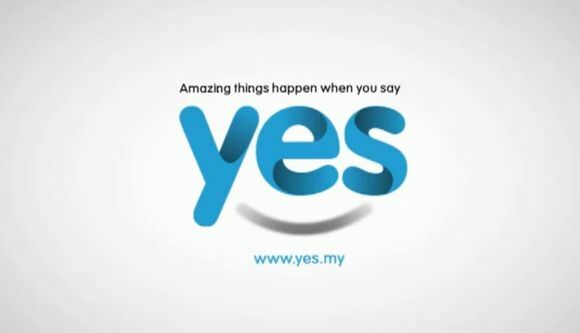 Recently I moved house and my new area didn’t yet have UniFi, so to avoid locking myself down to contracts I decided to go for a pre-paid wireless service offered by YTL called Yes. Initially I was a bit skeptical on the performance of yes, but it did have some things going for it. Firstly it was prepaid meaning I could terminate the usage anytime without incurring any fines. Secondly it was wireless so no wiring for my new house, and finally it a usage based thing, so if I was bit-torrenting then I could get pretty high mileage from just RM30. Crowdsourcing: The way of the future? So you heard about Crowdsourcing from a TED talk you just watched online, and now you’re wondering what Crowdsourcing is. Well here’s the lowdown, Crowdsourcing is a phenomena where ultra rich companies rely on many lowly underpaid serfs to gather data, process it and then produce a result where the ultra rich companies can then use to make them richer…well in not so many words of course, but obviously I’m joking. Jokes aside, Crowdsourcing is a pretty cool thing, it’s getting the wisdom of the crowd in your decision making process and relying on the fact that many people working together can produce much better results one single person or organization can. Think of crowdsourcing as brainstorming with an unlimited number of people, and where anyone can join (and leave) the group providing you the influx (and reflux) of ideas necessary to produce truly lateral thinking. Pick&Zip is an amazing app that allows you to copy over your entire Facebook photo albums all at once in one zip file. The application even allows you to view ALL the photos you’re tagged in and download those as well, especially apt if you’re looking to migrate this stuff to Google+. It also act as a great picture viewer for all your photos on Facebook.